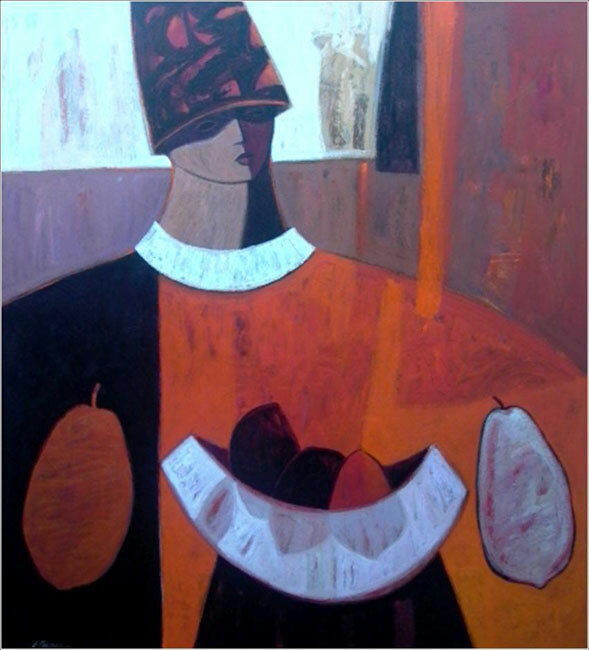 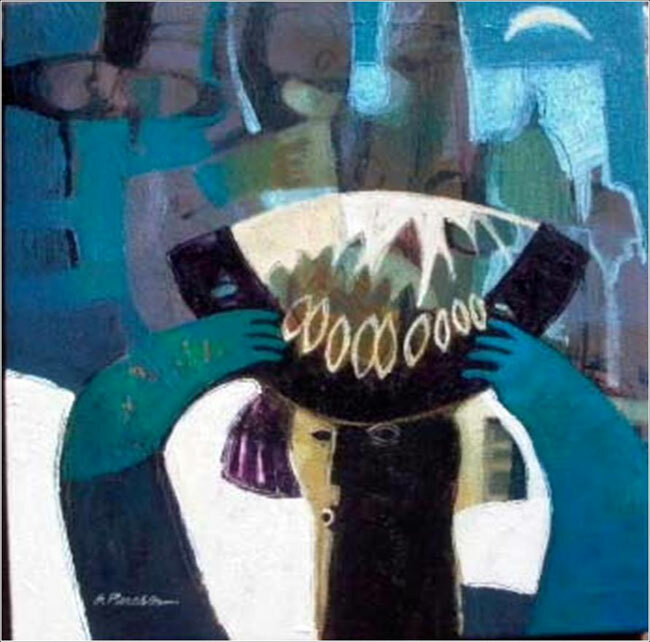 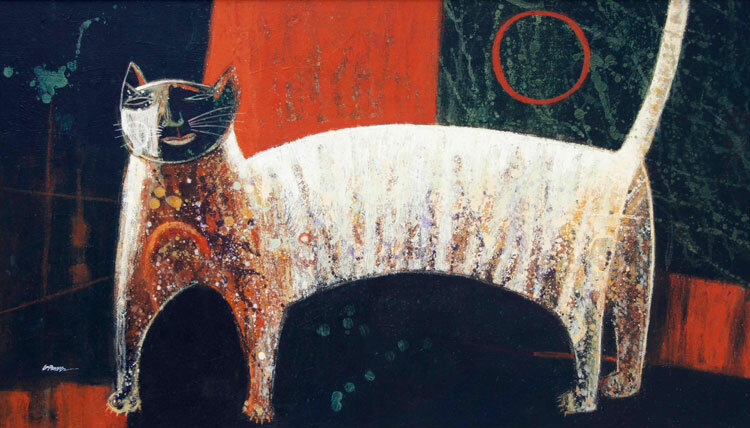 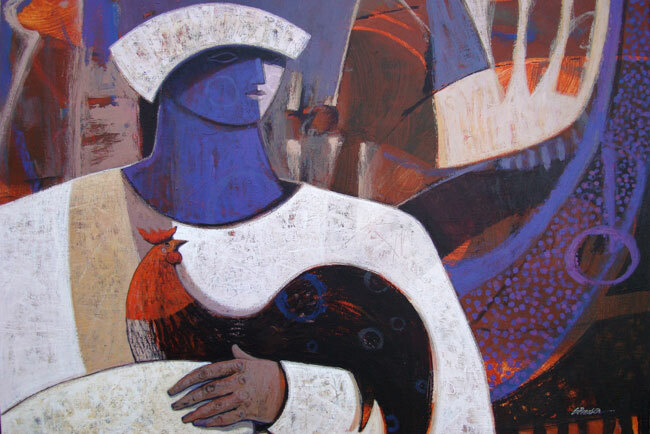 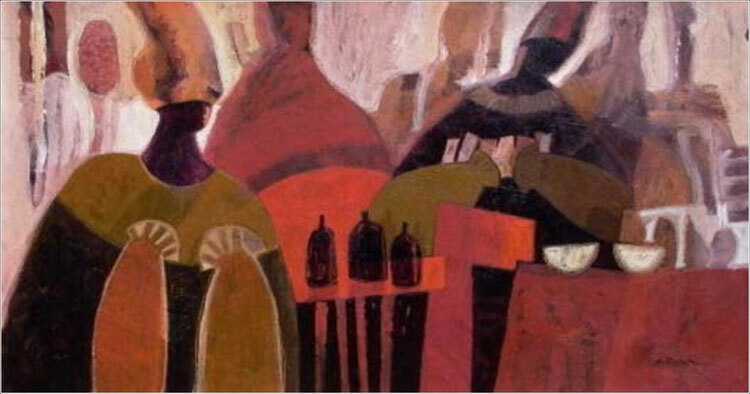 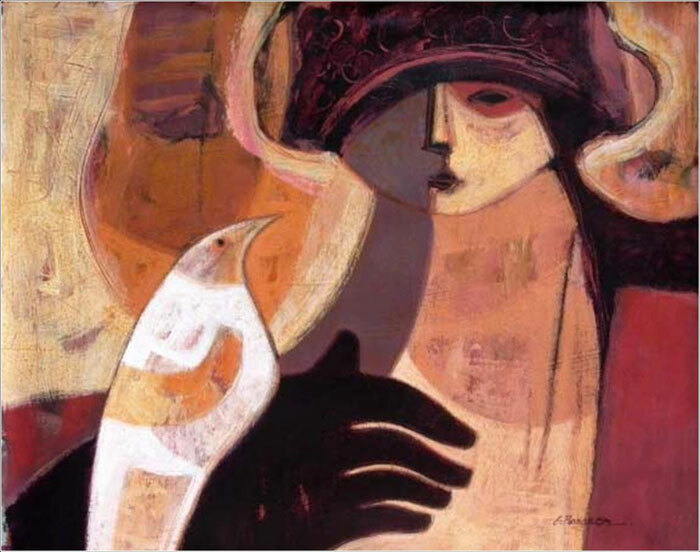 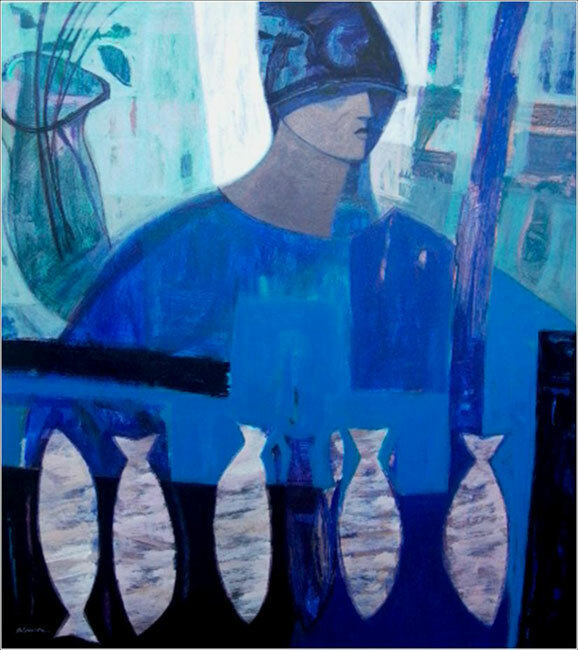 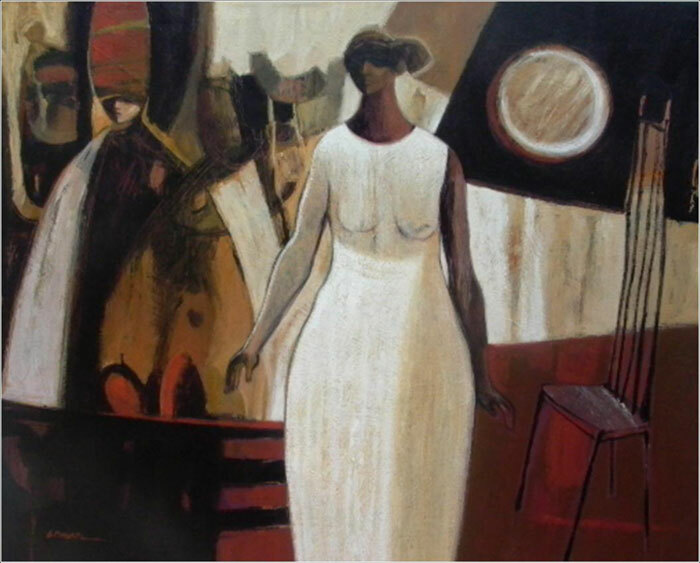 One of today’s most distinguished Costa Rican painters, Guillermo Porras, has developed over the last 30 years a very rich cultural and lyrical imagery. 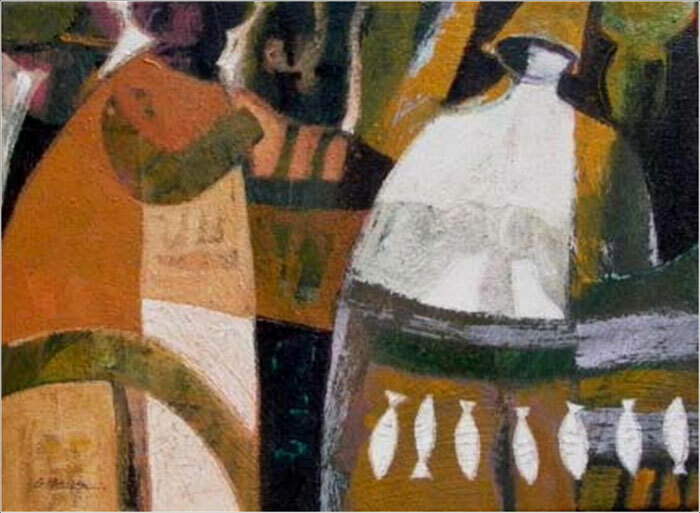 Evocative of a place in time where memories and magic interact, with characters that move in a structured and very dynamic space, his pictorial resources are vast and brilliantly developed. 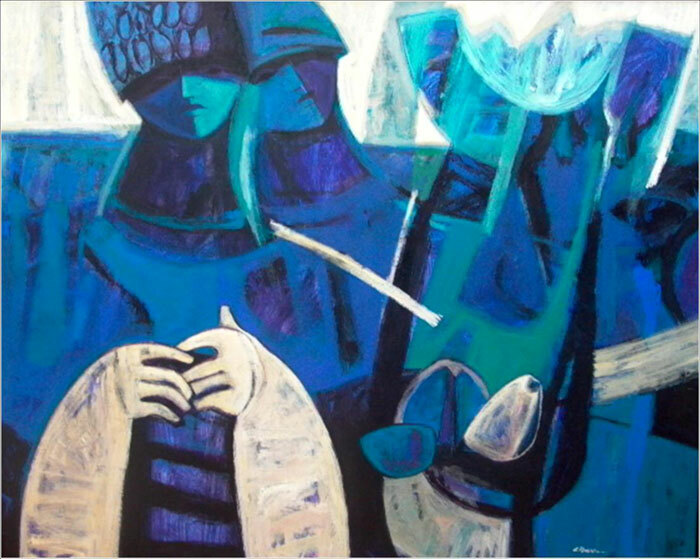 Textured graphic, lines made with great delicacy unite themselves with agile brushstrokes and spontaneous gestures. 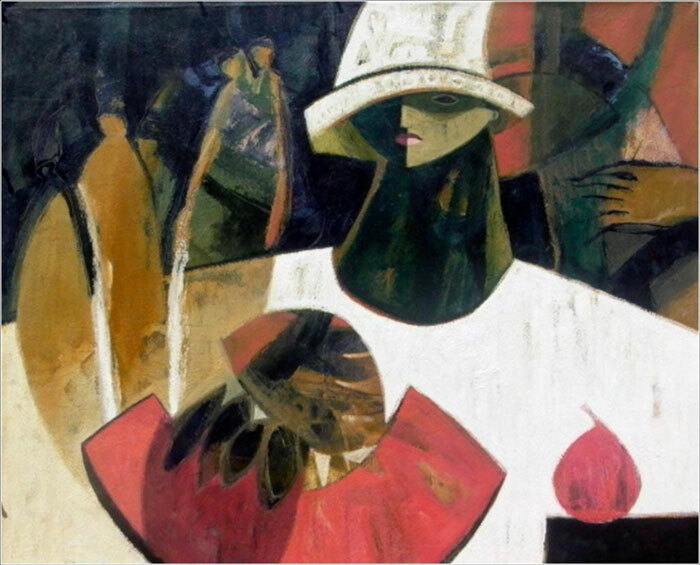 Formally a professor of art at the University of Costa Rica, his paintings have been represented in over 60 solo and group exhibitions internationally, garnering more than 20 prestigious awards and honors throughout his career.